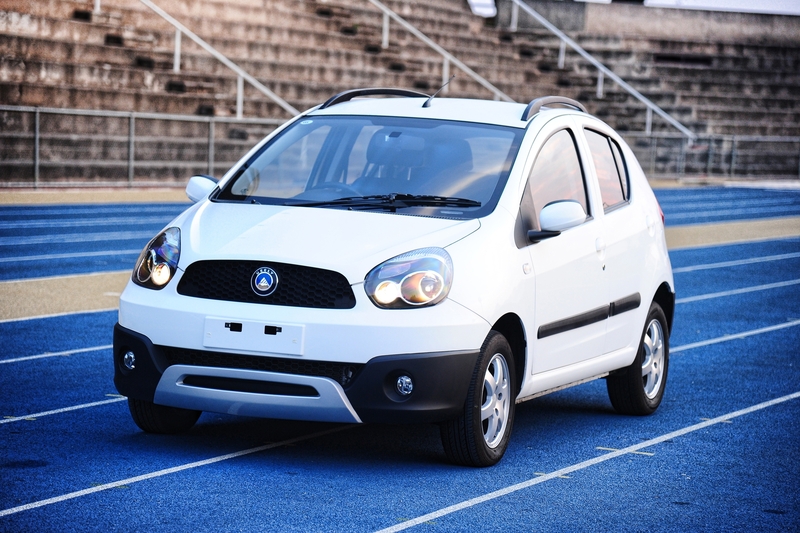 A new, hi-specced car that outperforms everything in its class as far as performance and standard equipment go, has been launched on the local market by Geely South Africa. 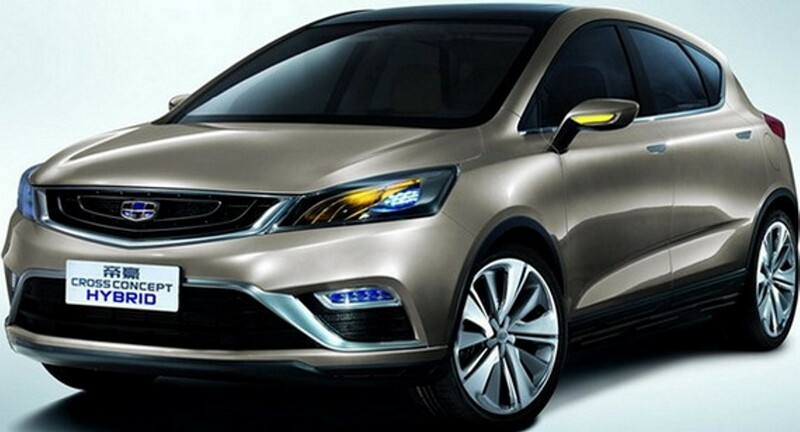 The new Geely GC2 is a hi-specced hatch powered by a modern 1ℓ engine driving the front wheels via a 5-speed manual gearbox. The extended list of features in the new model boasts a host of standard equipment only found in much bigger and more expensive cars. These include aircon, power windows, sound system with front and rear speakers and a full-size spare wheel, to name a few. Based on the bigger-engined LC, the new GC2 is a compact hatch with similar dimensions as its LC stable mate, and comes at the lowest price in South Africa for a car with these features in this segment. 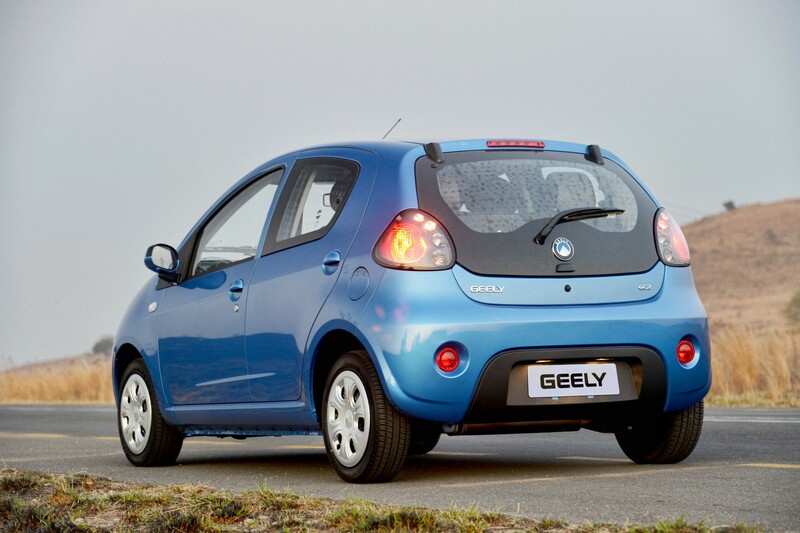 In spite of the recent fluctuations in the exchange rate, Geely SA confidently refers to their suggested retail prices as “price challenges”. 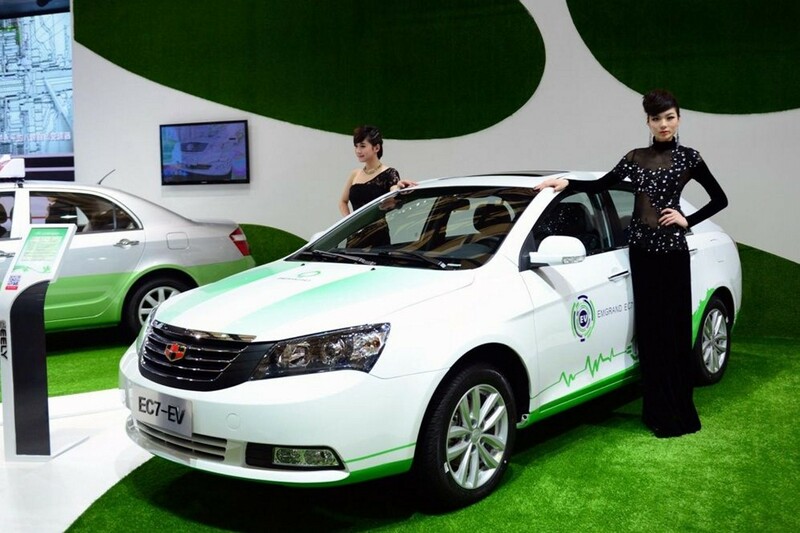 As with all of its models and based on the total package – including, but not limited to merely specification, features, engine, safety and quality – Geely SA challenged the marketplace to “better” this offering. The new model is the 1ℓ GC2 GB, powered by a state of the art 997cc 3-cylinder petrol engine coupled to a manual 5-speed transmission. This engine delivers 50 kW at 6 000 rpm and 88 Nm of torque at 3 600 rpm, packing quite a bit more punch in the small engine passenger category. It is described as “a great engine and drives on par with a 4-cylinder engine”. Compared to direct competitors with smaller engines and less standard equipment, the new GC2 offers much more car for money. 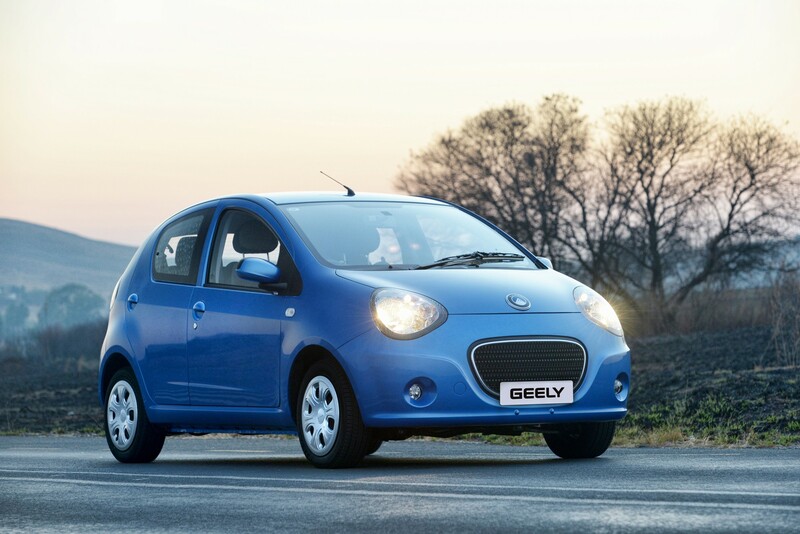 “The new GC2 is aimed at the entry level market such as school graduates, varsity and college students and other young people starting off in the work environment,” says Geely Marketing Manager Gareth Azzie. 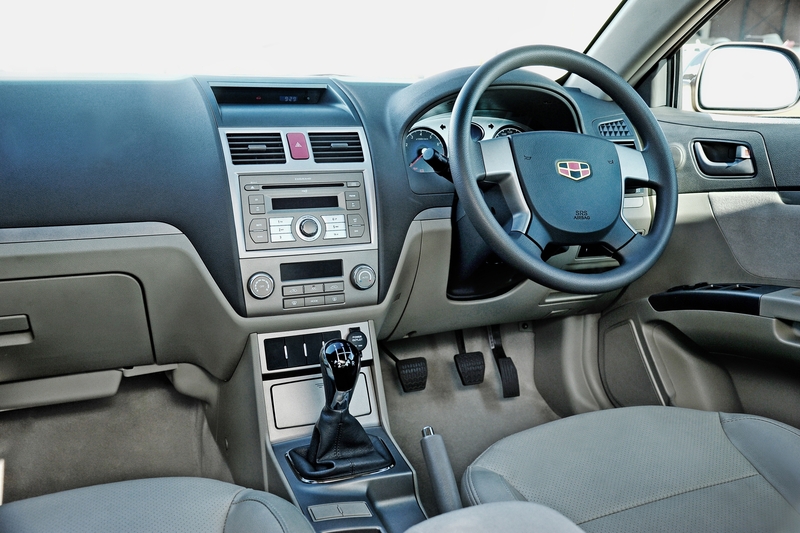 The list goes on and on: halogen lights, front and rear fog lights, electric door mirrors with manual folding, air-conditioning as standard, electric windows in the front, a light interior with injection moulded dashboard and instrument panel, solid door panels made of the same material, cigarette lighter, 4-spoke steering wheel, dual-coloured fabric seat covers, sun visor with passenger cosmetic mirror, remote central locking, anti-theft alarm, three-point seat belts (2xfront and 2xrear), driver’s seatbelt warning, door open buzzer, rear windscreen wiper with defrosting and demisting, rear door child safety locks, 165/60R14 rubber on steel rims, a full-size spare wheel, radio with USB and AUX sockets, front door speakers, rear speakers, and an on-board fire extinguisher. 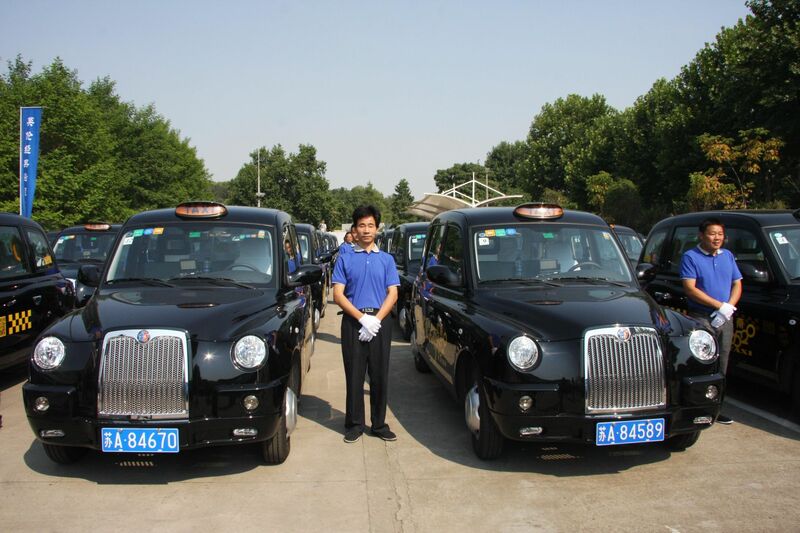 All Geely models are covered by a 3-year / 100 000 km warranty, while optional service plans are also available.